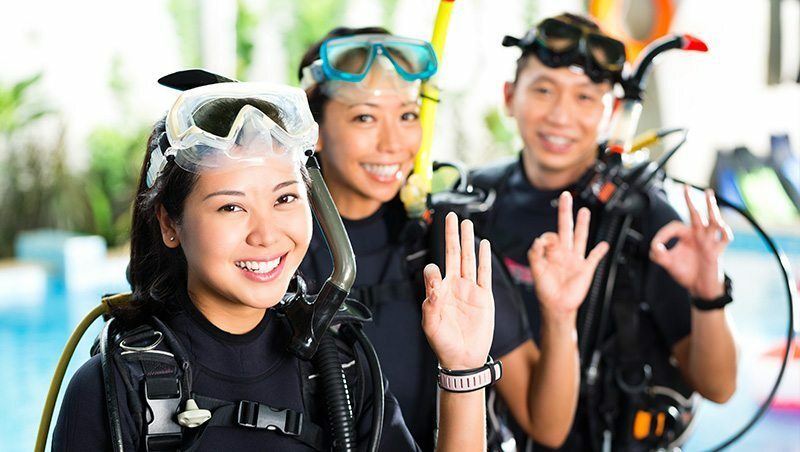 ADA powers dive centres by giving them access to a wide array of dive equipment. 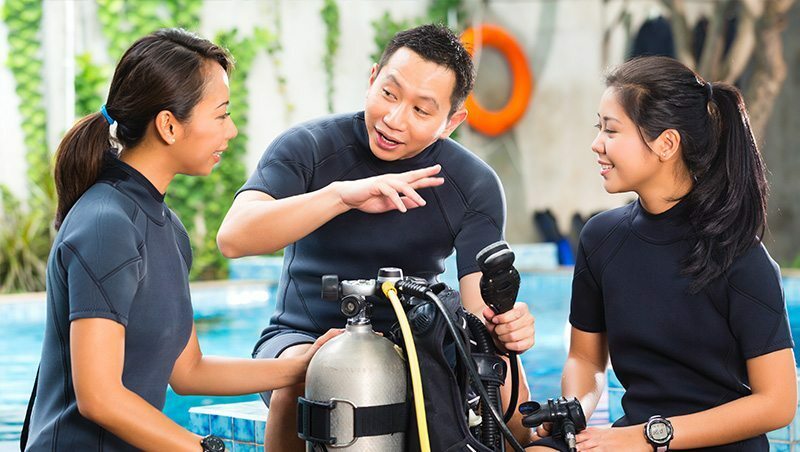 Be it a new dive centre and needs equipment support, or one that wants to add more punch to their retail experience, our equipment arm has the resources to give your dive organisation a boost. We have been supporting dive centres regionally with their rental equipment, logistics, air and servicing needs. Find out how here. 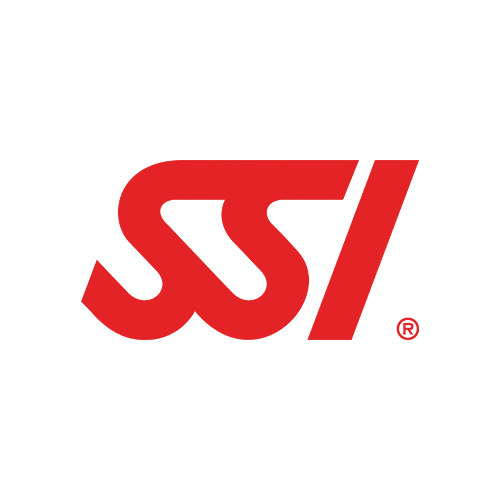 Our equipment arm is the distributor for a number of major brands around the region. 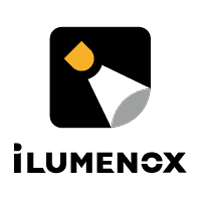 Find out how you can be a reseller here. 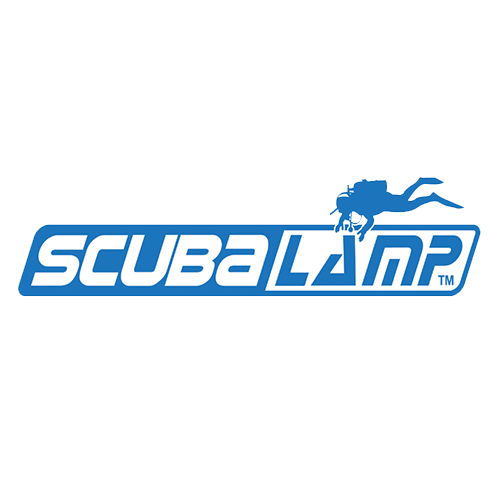 Have great products and are looking for dive centres around the region to carry them? Learn about how you can get more sales avenues here. 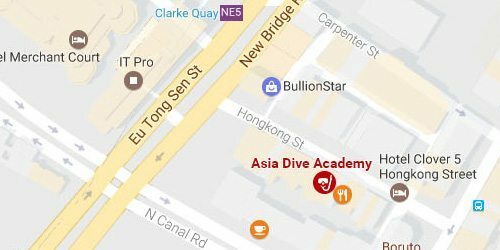 Asia Dive Academy empowers dive centres through one-stop, all round dive equipment support.